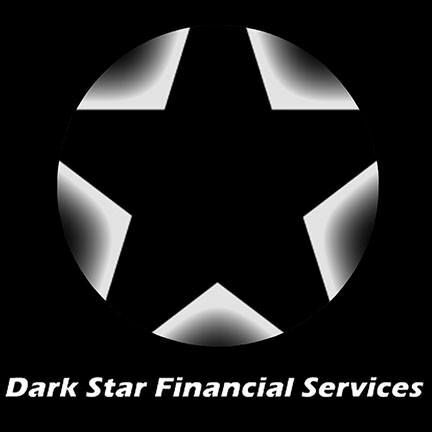 Dark Star Financial Services, Inc., is not your once-a-year consulting service, we are your full-time partners and advisers on everything regarding personal and business finances. We specialize in business loans, merchant cash advances, credit repair and debt management. We provide affordable funding solutions for businesses that need money for any reason whatsoever. You don’t need collateral or excellent credit to get approved. We work with several lenders to get you the best terms available. We charge no upfront fees and send you loan offers with no obligation. If you like what we have to offer, you move forward. Otherwise, we will work with the lenders and adjust, or we part friends, and it costs you nothing. "Helping you organize, protect, and grow your business and personal wealth." Service: Accounting & Bookkeeping Services, Business Planning & Strategic Planning, Credit & Collections Counseling, Insurance & Financial Consultant, Management & General Business Consulting, Marketing & Lead Generation.